FORT WAYNE, Indiana (August 19, 2016) — Local bidders dominated the auction of approximately 705 acres in Allen County, Indiana, with the land selling to five different buyers for a total of $6.435 million. Schrader Real Estate and Auction Company marketed the property and conducted the auction. “Overall, the land averaged $9,125 per acre. The highest price was on 117 acres, which sold for $1.2 million, or $10,256 per acre. Close behind were another 172 acres, selling for $1.75 million, or $10,174 per acre,” said Jerry Ehle, who managed the auction for Schrader. “The auction attracted 63 registered bidders, including investors and operators alike, but it was clear early on that the local operators would prevail,” said Ehle. All five successful bidders lived within a few miles of the property, he said. R.D. Schrader, president of the auction company, said the result shows continuing demand for quality land. “These prices were strong. While farmland values have declined some, it’s just been a few years ago that land values would have been half that. 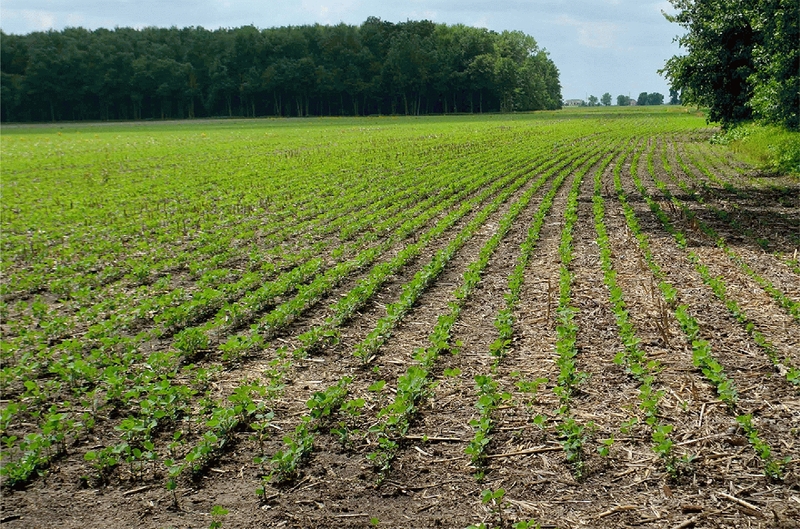 Despite concerns about low commodity prices, landowners can still get a good price for quality land that is marketed well,” said Schrader. “I can’t say what the future will bring, but we’re still seeing vibrant demand, especially among farmers who are in a position to acquire land for the long run,” he said. Major upcoming auctions include 397 acres in Cass County, Indiana, set for Sept. 8, and 604 acres in Morgan County, near Nashville, on Sept. 13. Also on the horizon are auctions of 8,638 acres in Illinois (Dec. 12), 12,160 acres in Texas (Dec. 14) and 24,441 in Nebraska/Colorado (Dec. 15). Individuals seeking additional information may visit www.schraderauction.com or call 800-451-2709 (headquarters) or 260-749-0445 (Fort Wayne). Schrader Real Estate and Auction Company, based in Columbia City, Indiana, is a leading auctioneer of agricultural land throughout the United States and is a five-time USA Today/National Auctioneers Association Auction of the Year winner.